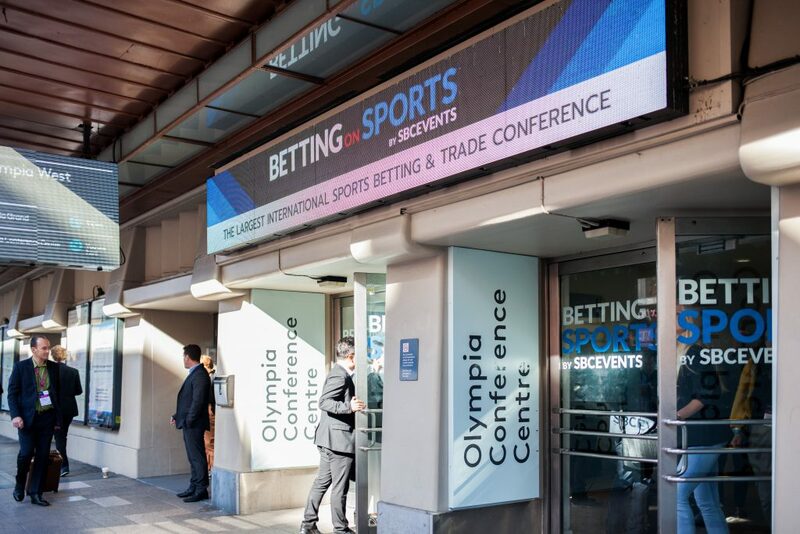 1,500 delegates will make their way to Betting on Sports America 2019. 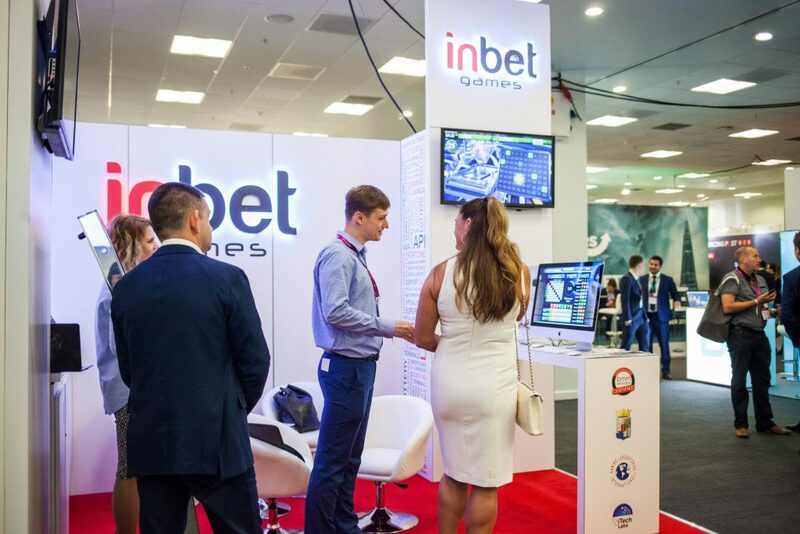 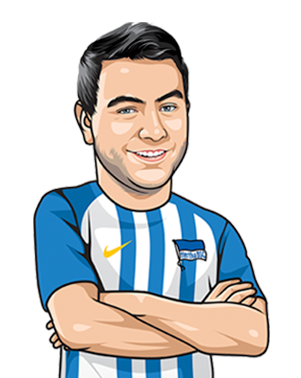 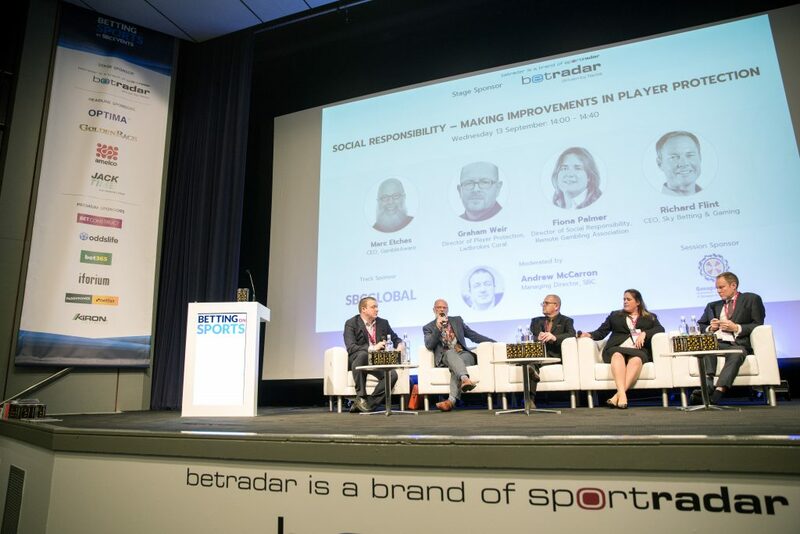 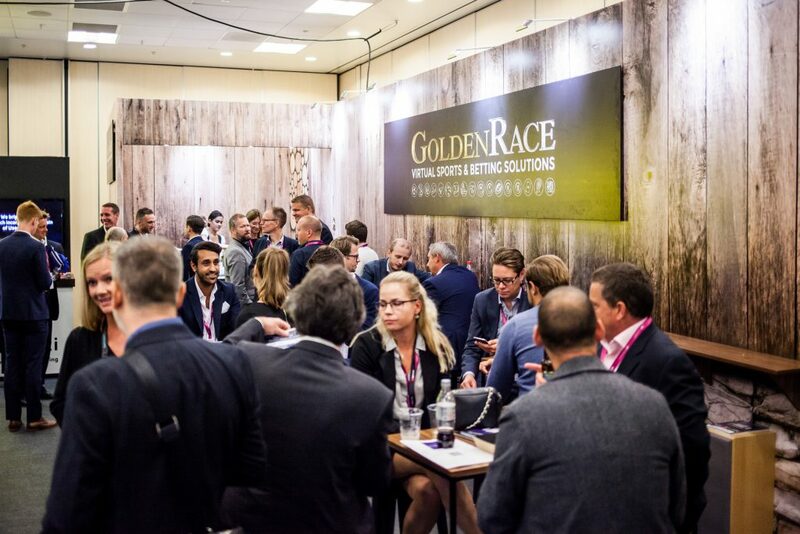 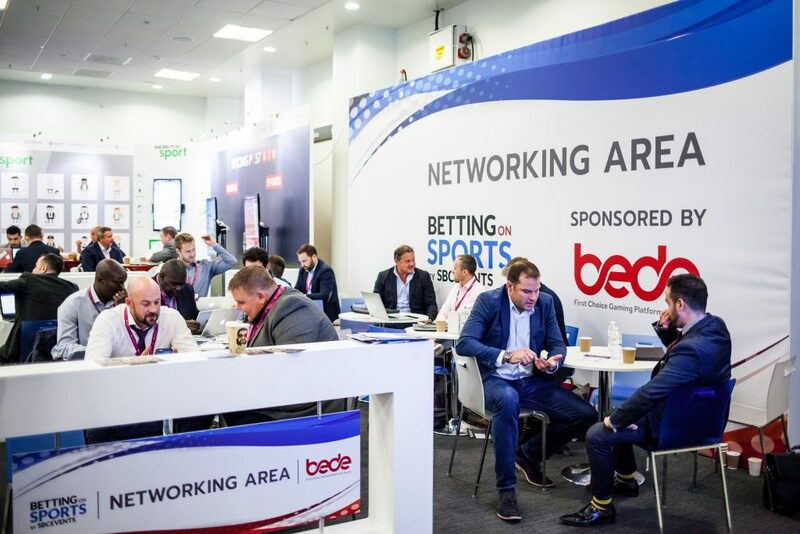 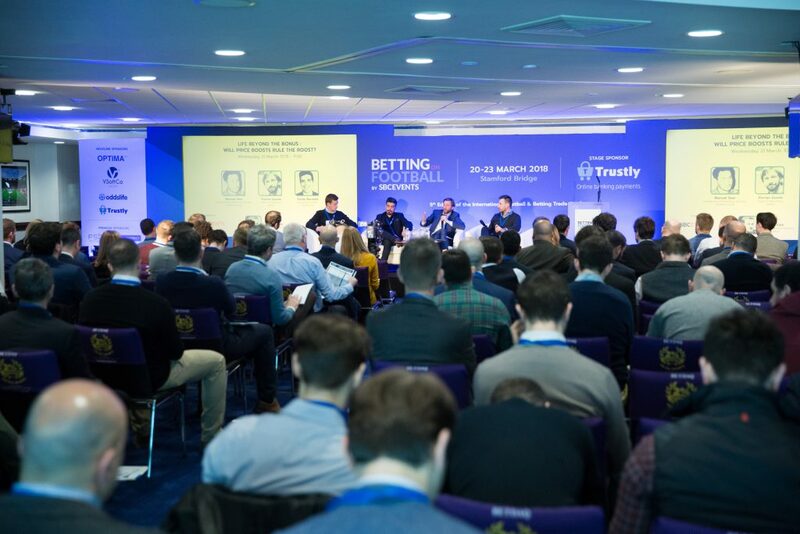 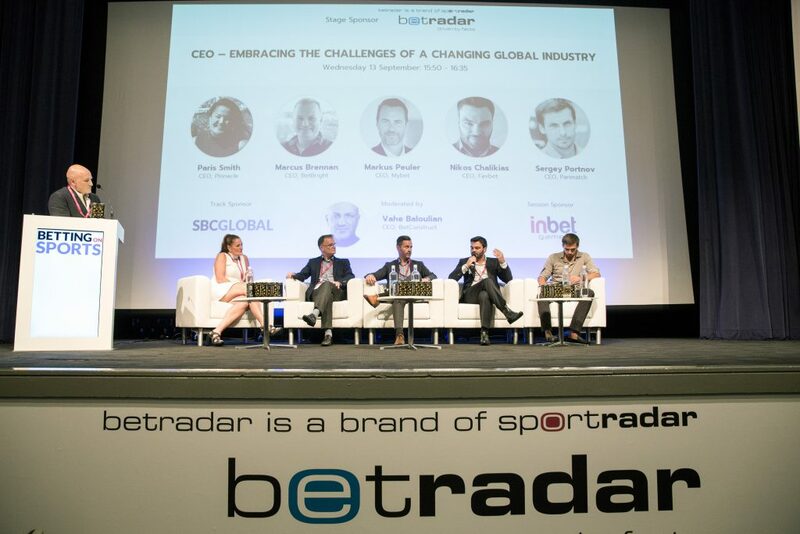 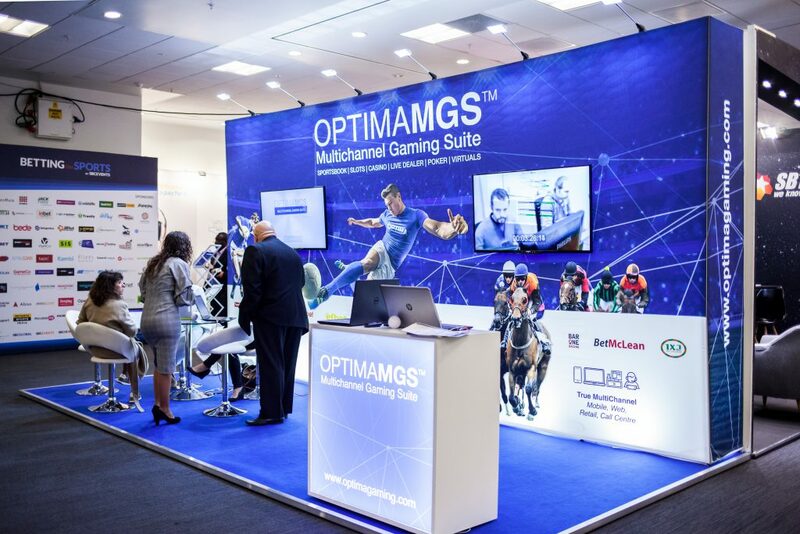 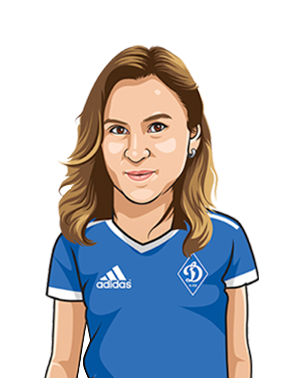 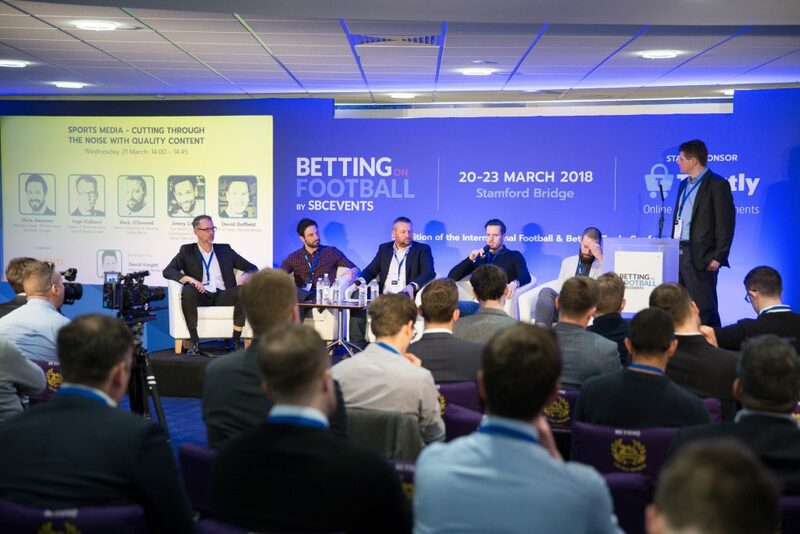 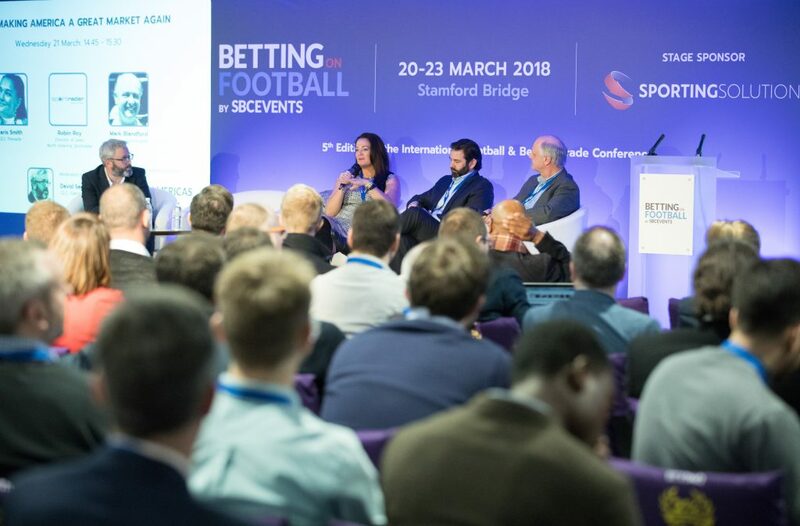 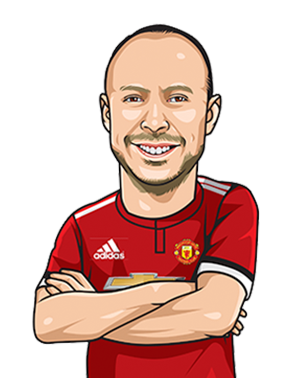 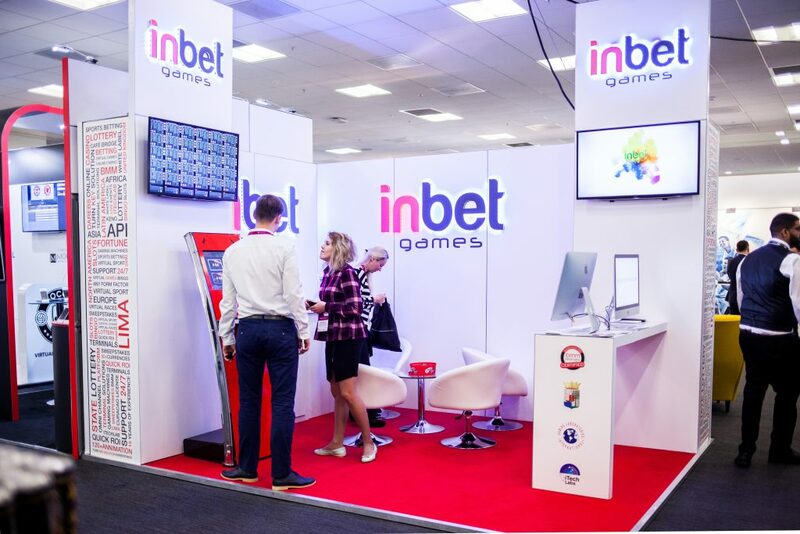 The event is strategically positioned within the gaming calendar year, and provides you with the perfect opportunity to do business and network with senior executives from the sports betting and gaming industries. 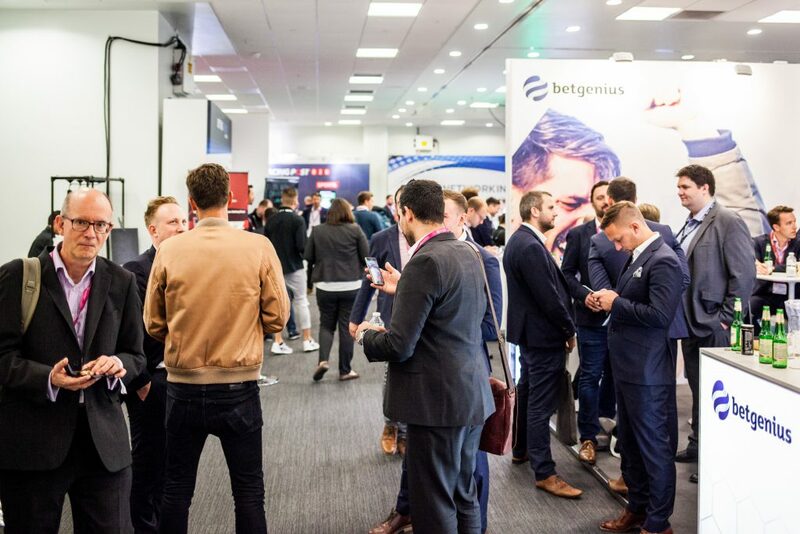 We introduce you to no fewer than 3 Conference Rooms and 150 world-class speakers with focus on developing the industry, as well as an exhibition areas to meet the demand for product discussions around sports betting, gaming and esports. 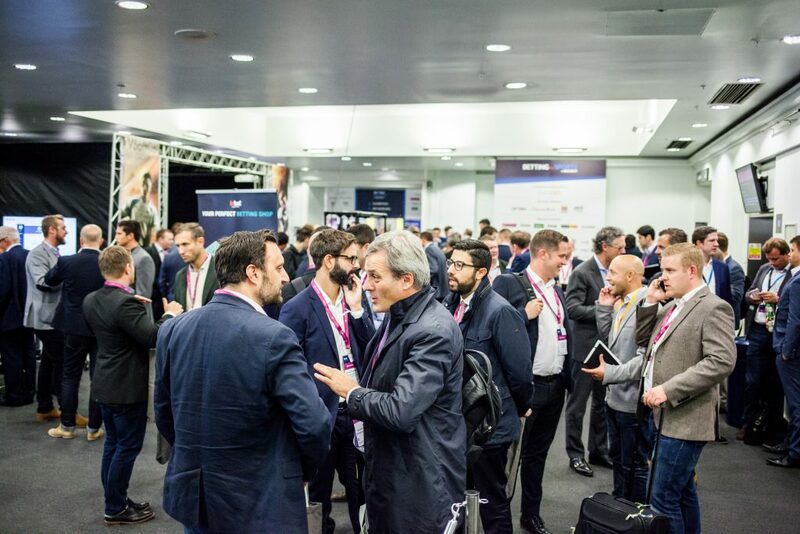 Each evening we round everything off with networking dinners, drinks and awards at two outstanding venues. 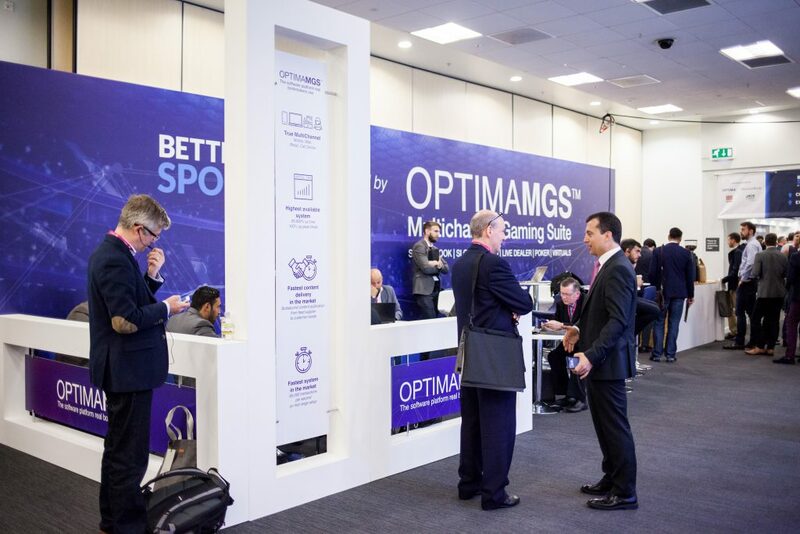 Why Exhibit at Betting on Sports America? 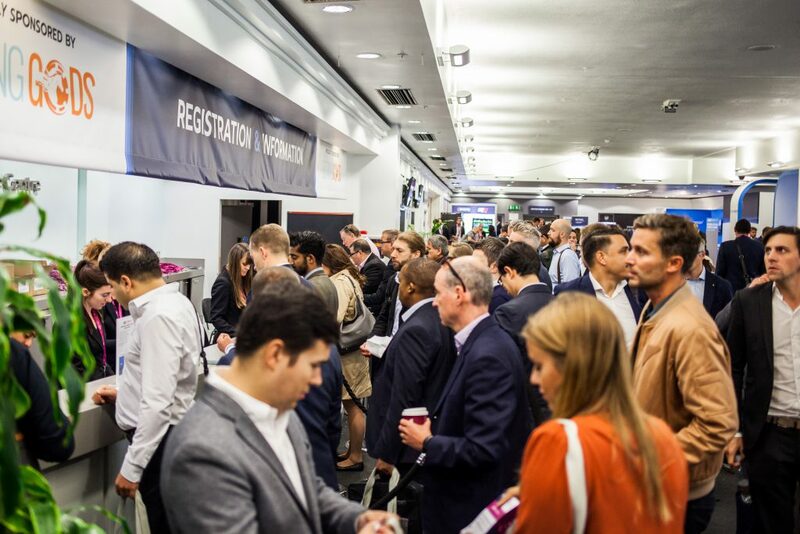 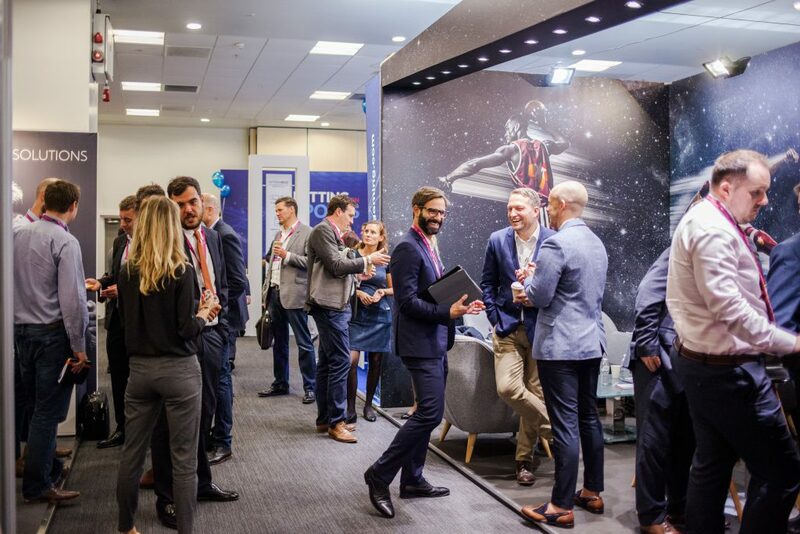 We have great exhibition area with around 40 exhibitors, enhanced networking areas, meeting rooms and of course refreshments, lunch and networking drinks. 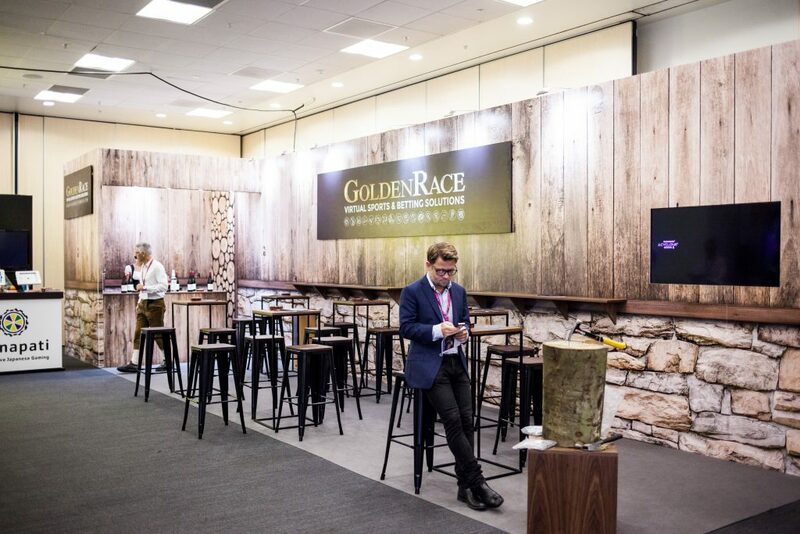 This provides attendees with the chance to experience new products on display and generate new business opportunities. 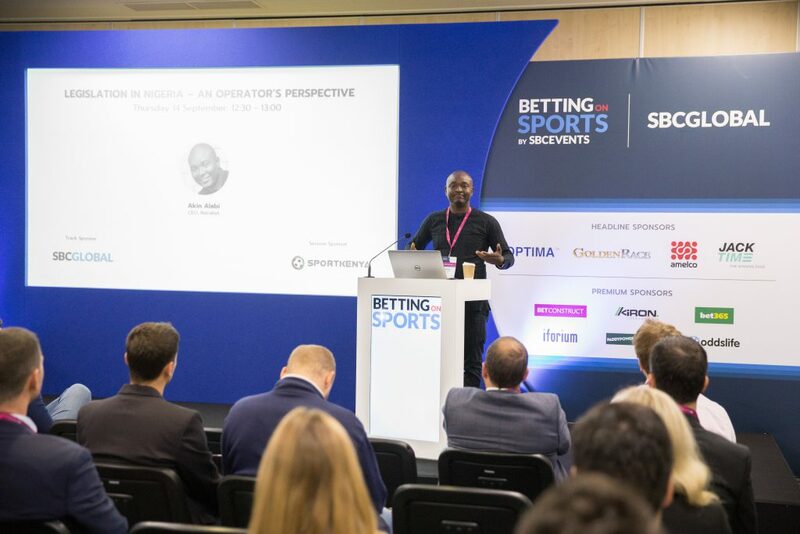 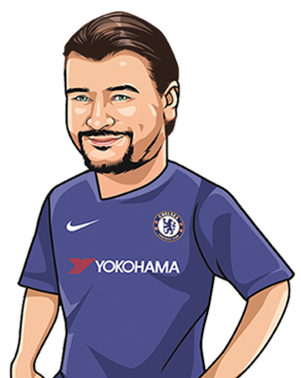 Why Become a Sponsor at Betting on Sports America?